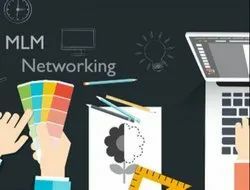 “RPS Indicrafter IT Solutions Private Limited” is one of the most prominent Application and Web Development Company that provides expertise in the field of MLM Softwares, Android Application, Crypto-Currency Development. 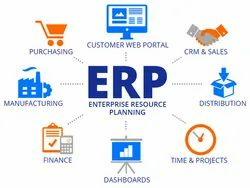 Enterprise Resource Planning (ERP) Software integrates various processes that are essential to running a business, including inventory and order management, accounting, human resources, customer relationship management (CRM), and beyond into one complete system to streamline processes and information across the entire organisation using a single computer. 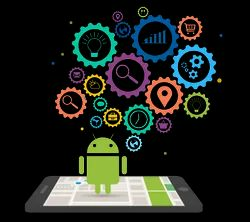 Android is one of the fastest growing mobile operating systems with 60-80% user adoption rates across the globe. As an Application Development firm, we believe that seamless performance can be achieved only with robust architecture and scalable coding.We design and develop mobile apps that solve real-world problems. With the experience that we have in deploying successful Direct Selling Softwares, MLM Software Inc. is the place where your search for Multi Level Marketing solution ends. 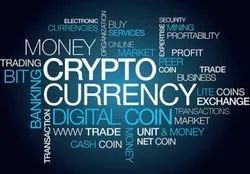 Crypto-Currency is a digital or virtual currency created as an alternative to the traditional medium of exchange and is changing the way transactions are done. With the past experience and inventiveness that we have in this field has led us to gain the mastery of Crypto-Currency development technology and it has become an art for us, which is why we are the ultimate choice as a Crypto-Currency Development Company. From mining coins to preparing ICO, Smart Contracts, Smart Wallets, we have done it all.